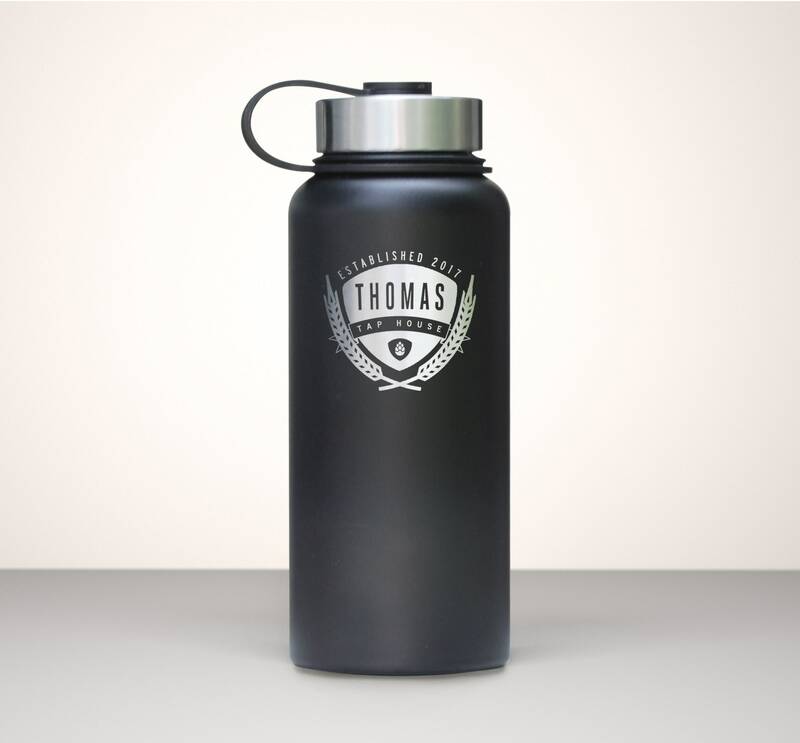 This stylish, stainless steel growler is laser etched to provide a permanent marking, that will never fade with washing. All the text shown in this design can be updated to show the recipients information. This is a great gift for homebrewers, beer lovers, hikers, groomsmen or anyone who would enjoy an awesome drinking vessel to take along for work or play. This growler is made from 18/8 stainless steel, It keeps your liquids tasting fresh and prevents bacterial growth. This growler is double walled insulated and vacuum sealed. This means that the beverages stored in this vessel will be kept ice cold for 18+ hours and piping hot for 8+ hours! 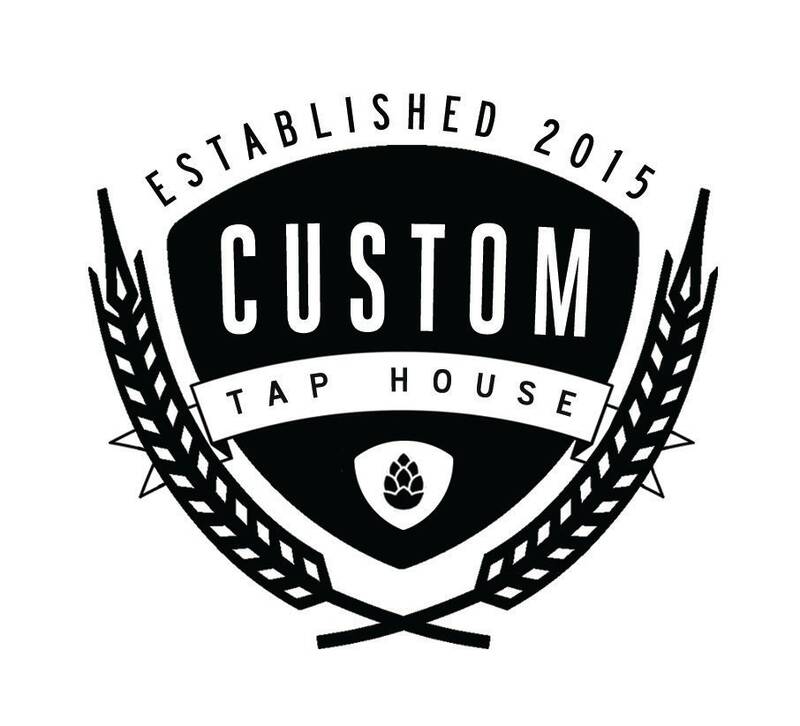 Custom logos or designs can be sent to our email address, once an order has been placed. After we receive the order and the logo, we will get back to the customer with a digital proof of the design.